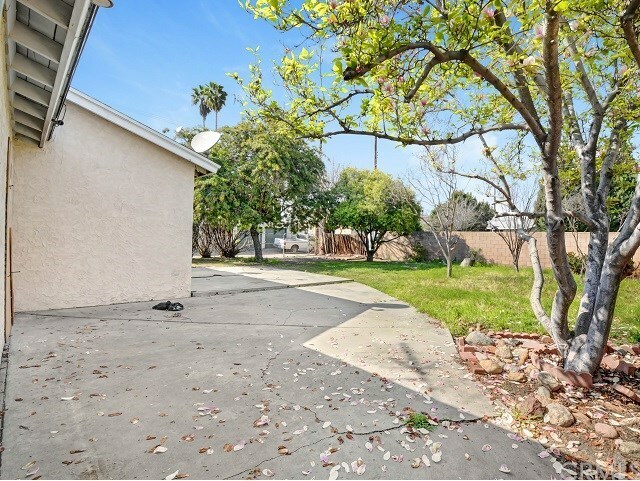 Pomona HUD Home Available- Only $232,500! 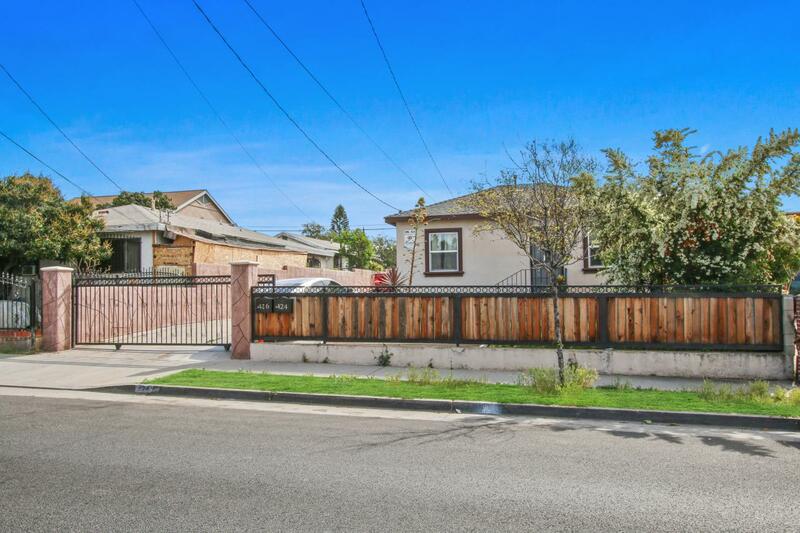 LOWEST priced home in all of POMONA! 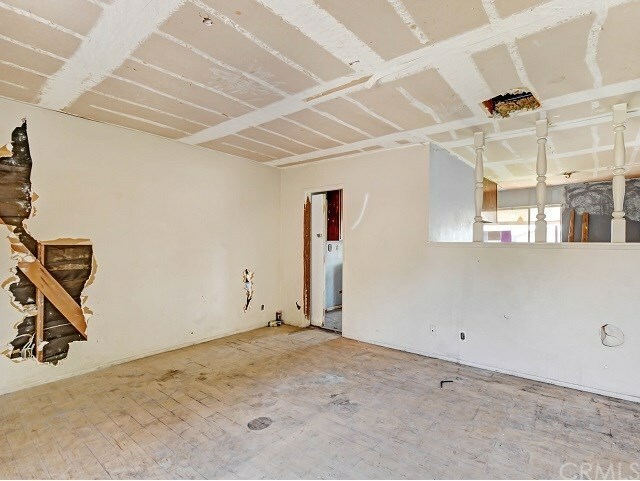 Exclusively available to Owner Occupant buyers until 4/7/19 @ 9:59pm. 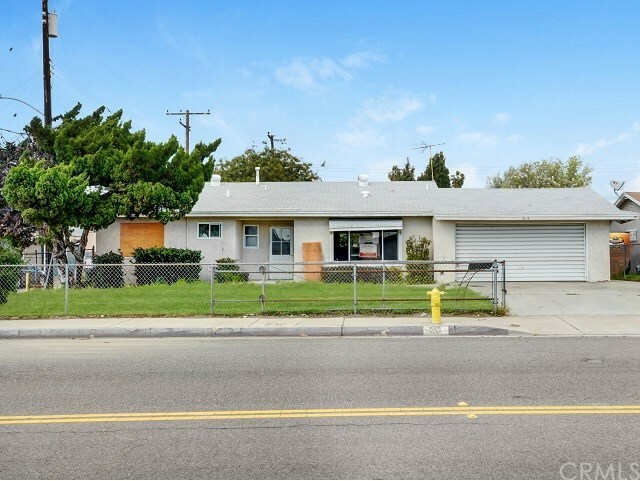 Amazing opportunity to purchase your first home, you won't find anything in Pomona for this price! 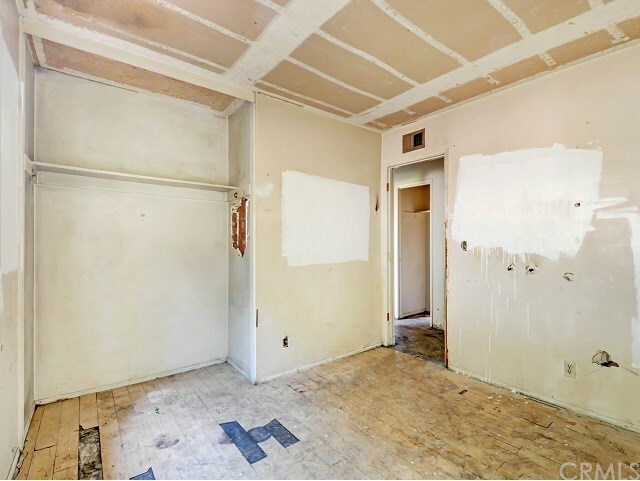 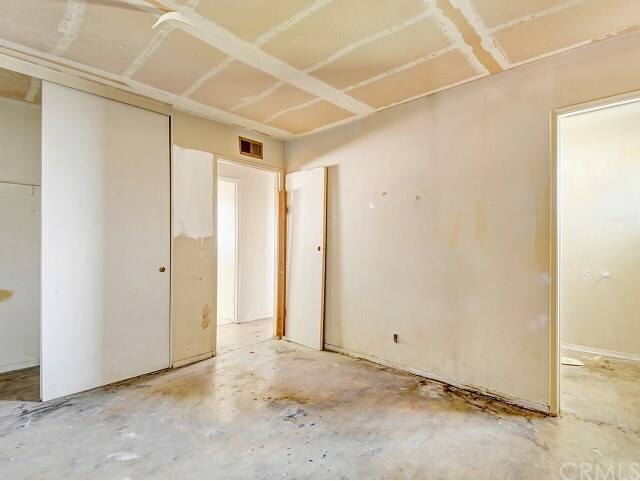 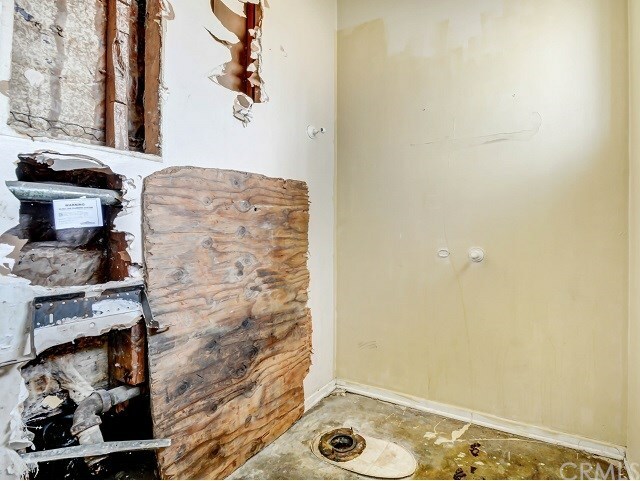 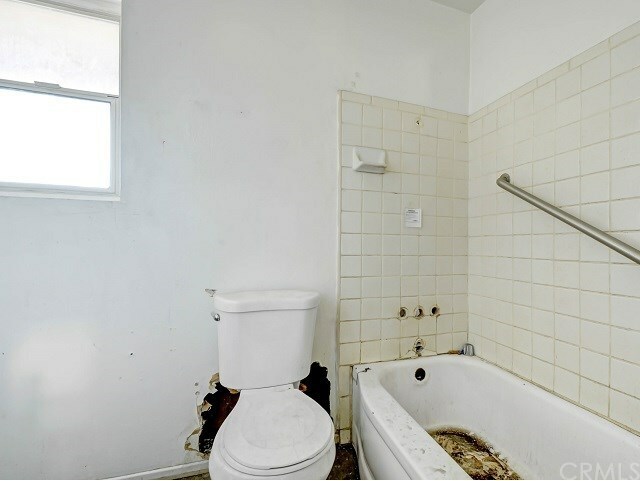 This home will NOT qualify for traditional financing in its current condition. 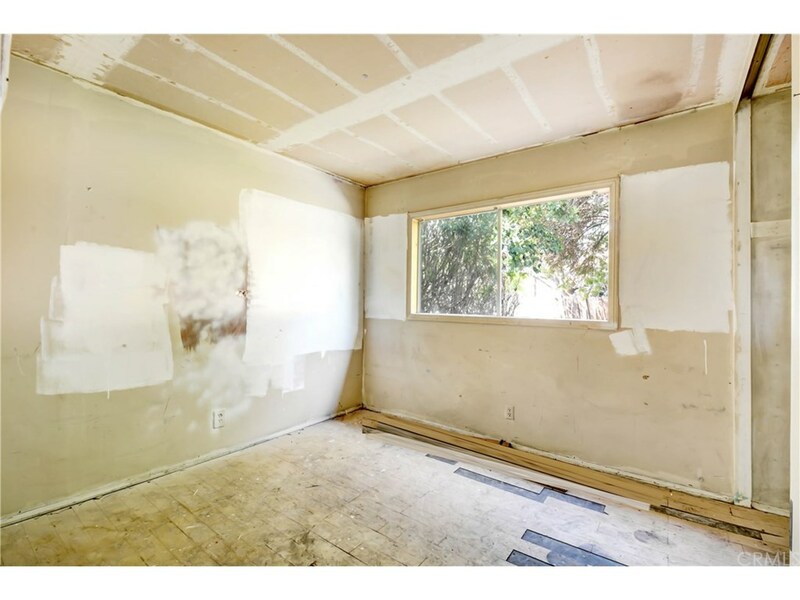 This diamond in the rough features a spacious living room, 3 generously sized bedrooms, 2 car attached garage with direct access, and a large lot with RV access and filled with beautiful trees! 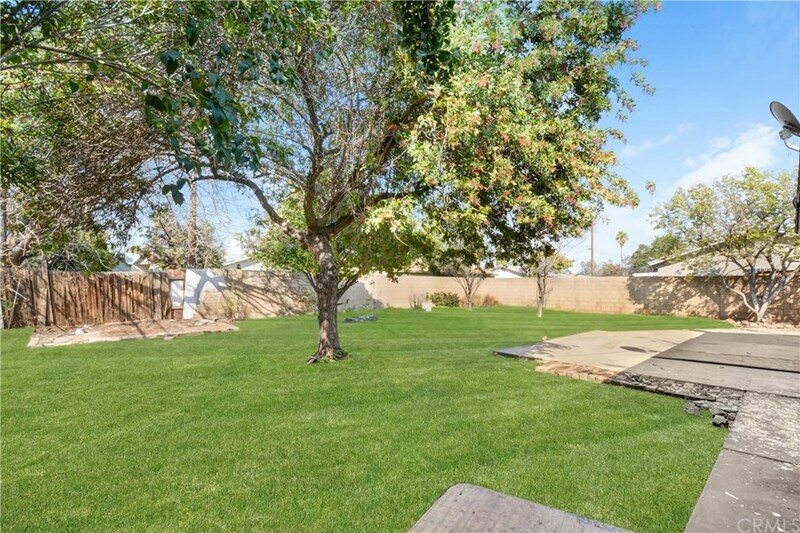 Conveniently located blocks from the 60 & 71FWYs and minutes from schools, parks, and shopping centers. 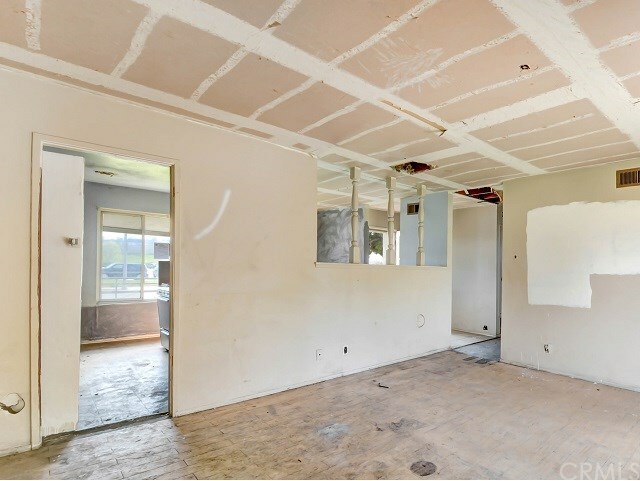 Must see to appreciate the true potential of this home! 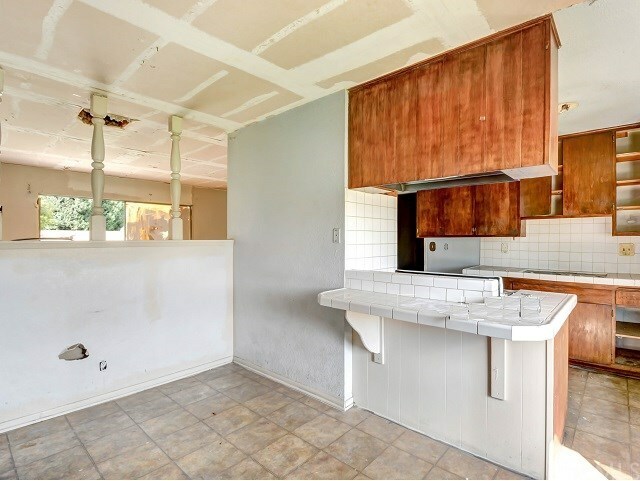 Bought a Single Family home in 2018 for approximately $900K in Covina, CA. 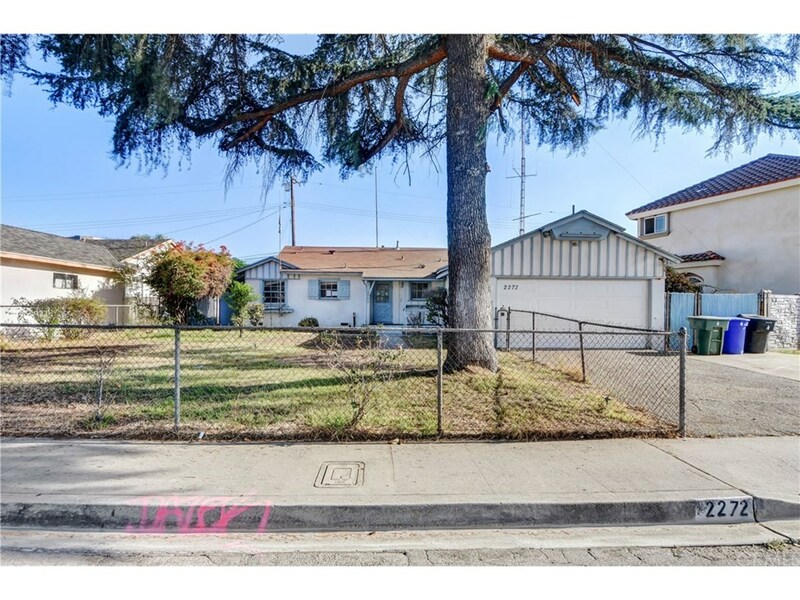 Bought and sold a Single Family home in 2018 for approximately $650K in San Dimas, CA. 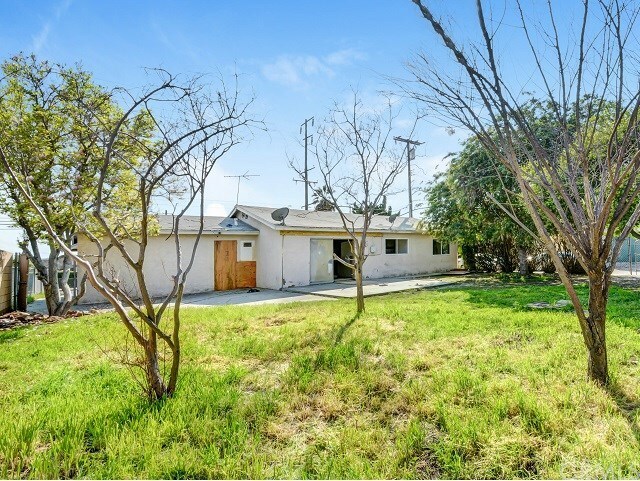 Sold a Single Family home in 2015 for approximately $475K in Covina, CA. 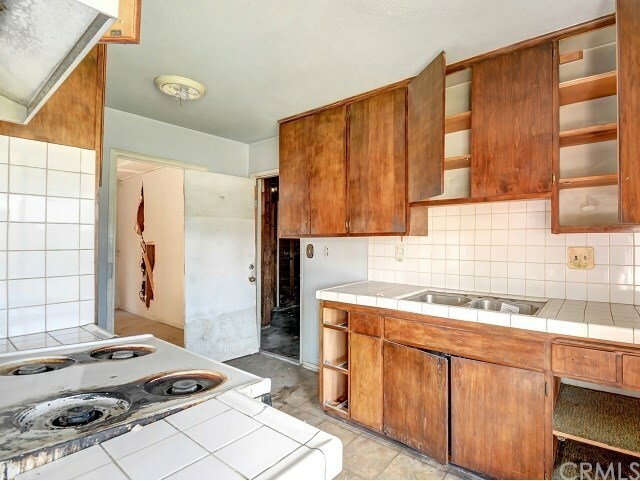 Sold a home in 2015 in Covina, CA 91723. 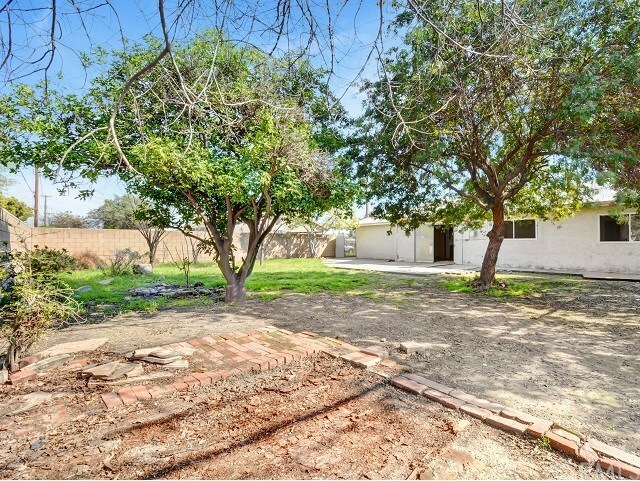 Bought and sold a Single Family home in 2013 in Rialto, CA. 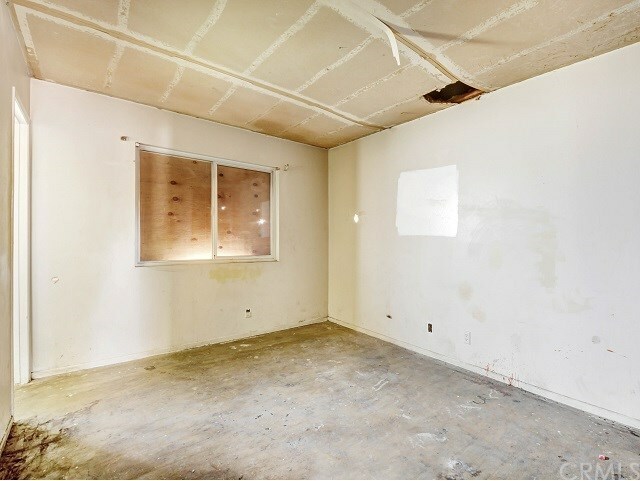 Call now at 626-252-0839 or fill out the form below as best suits your needs.